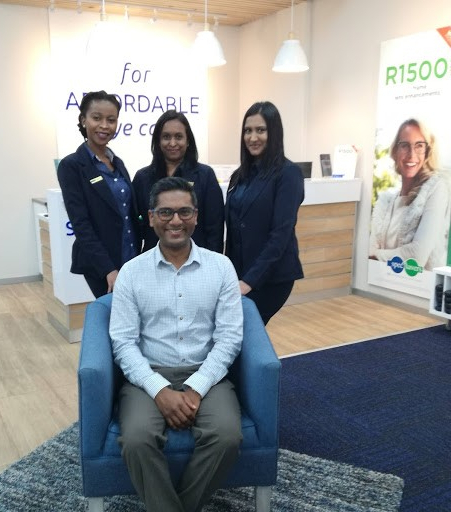 Spec-Savers Westville welcomes all our patients with a smile and a warm heart when they visit us. 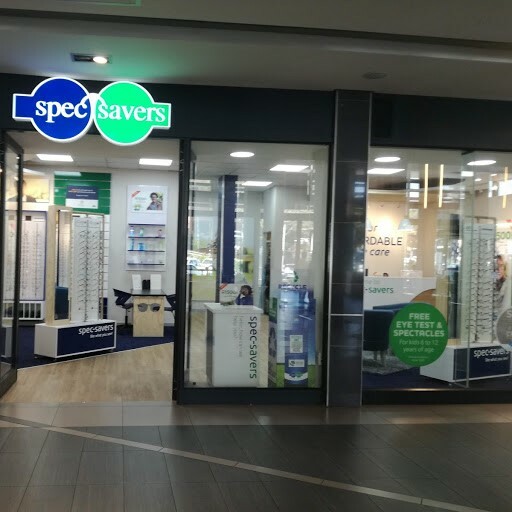 Our Store opened in 2001. 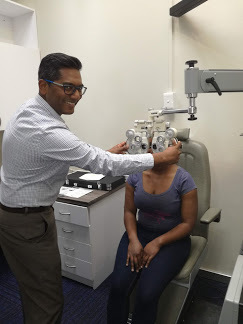 With one Optometrist and four staff members, we are able to offer our patients one state of the art testing room equipped with a Phoropter, Slit Lamp, Keratometer, Tonometer and a Visual Field Test. 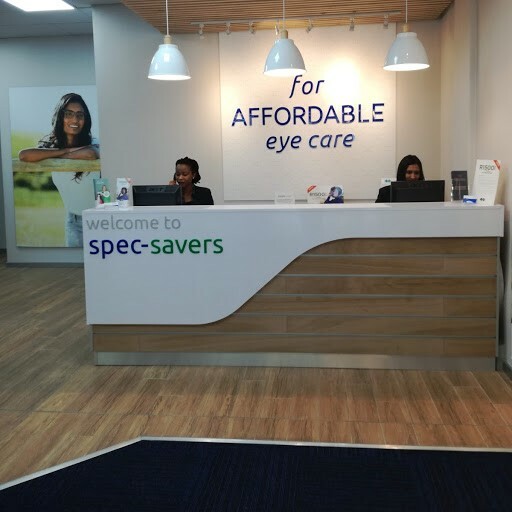 Our Optometrist strives for the ability to make the patient comfortable, caring for their needs and knowledge of the product.